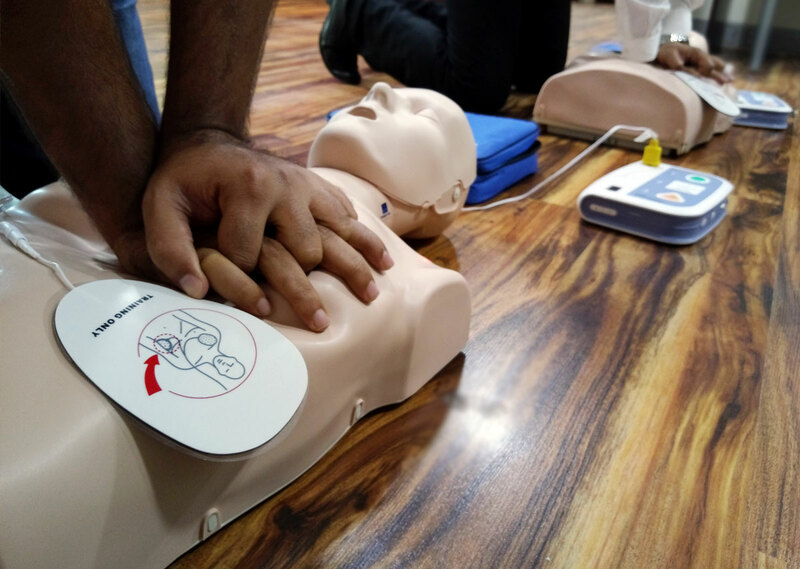 ASHI Basic First Aid was created to help students develop basic first aid knowledge, skills, and the confidence to respond. The program is an excellent choice for both the community and workplace setting, and conforms to the 2015 guidelines update for first aid. 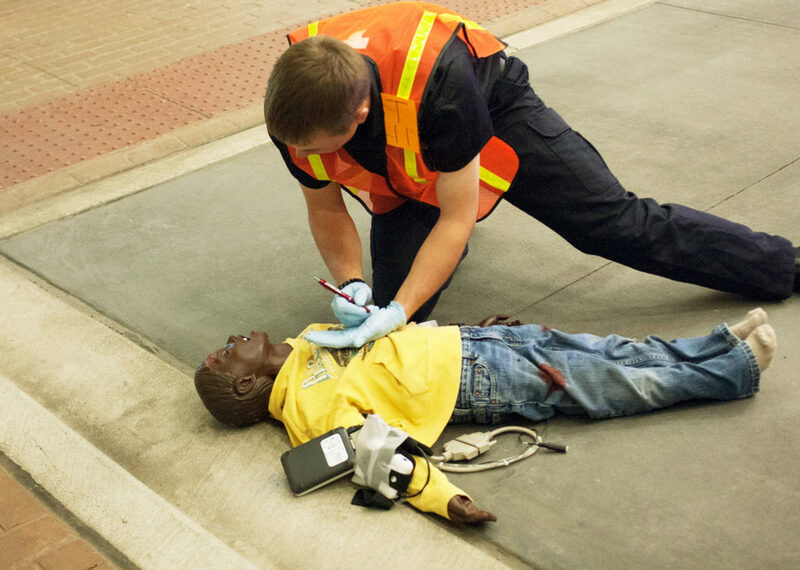 Intended for individuals who are not healthcare providers or professional rescuers but desire or are required to be certified in basic emergency medical care. The Course requires renewal in every 2 years, including skills practice and skills testing. Written Evaluation: required when specified by organizational, local, or state regulation. Skills Evaluation: all students must perform required skills competently without assistance. Students receive an ASHI Basic First Aid course completion card, valid for two years.